Acne is the most common skin condition in the United States and affects up to 85% of adolescents. 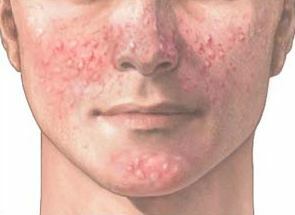 The rate of acne in adults has been increasing as well. Even though acne is a very common condition, there is not much information available and a lot of the information that is available is inaccurate. A common myth is that acne just has to “run its course.” This is simply not true. Many people are unaware that acne is a medical condition and do not seek treatment. It is treatable and is often covered by insurance. So, what are the reasons for treating acne? Who gets acne and what causes acne? What are some tips for managing acne?